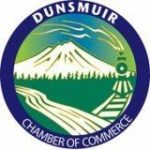 The Dunsmuir Chamber of Commerce promotes business within Siskiyou County and represents an area of the County where the upper Sacramento River flows through town – a place when fly fishing, great food, waterfalls, and “Home of the Best Water on Earth” are complimentary. 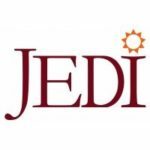 Non-profit organization dedicated to building strong businesses in Siskiyou County. 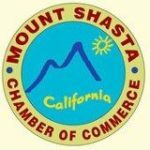 The Mount Shasta Chamber of Commerce is a non-profit organization dedicated to developing and promoting trade and tourism in the Mount Shasta area for the benefit of our members and the citizens of our community.